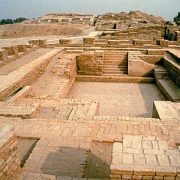 Swimming pools are fun but maintaining them is quite some work. 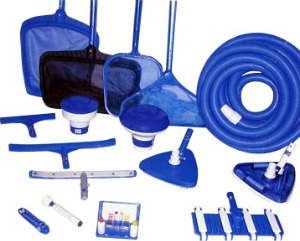 You need essential supplies and equipment to keep the pool hygienic and in functioning shape. 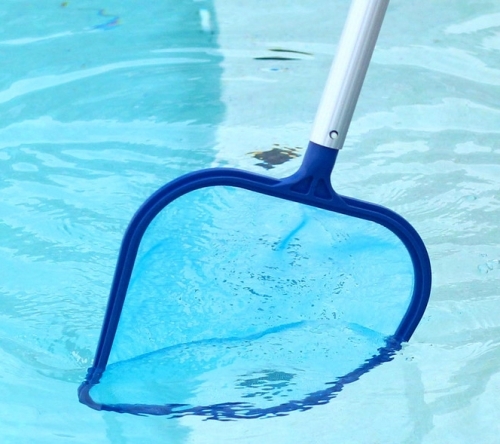 You also need equipment to keep the pool safe and emergency equipment in case of accidents. SWFL pool construction experts say that it is highly recommended that you get this equipment and supplies. The swimming pool makes a good habitat for bacteria, algae and parasites. 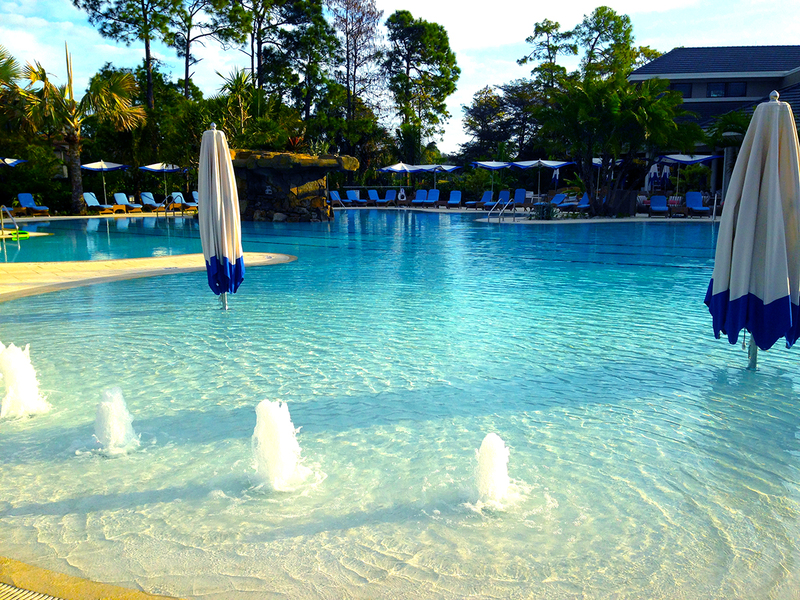 Pool sanitization materials can be chemical or non-chemical. The most common material used to make chemical sanitizers is chlorine and bromine. They come in form of powder, pellets and granules. 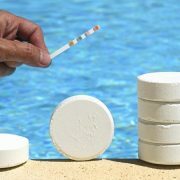 You can buy a pool dispenser to make administering these sanitizers easier and more uniform in the water such that they reach all the corners of the pool. This is a must-have tool. It is used to scoop out leaves and other floating debris. The best design has a telescopic pole to extend its reach, and a fine mesh at the end to get pebble size debris. While you can use a skimmer to take out larger debris in the water, you will need finer filter to get the small particles. There are different water filters with different gauges. For the filtration to work better, you need a pump to circulate the water through the filter. Naples pool construction experts say that a standard sized pool can be filtered by the typical pump in 10 hours or so. Safety covers – These covers are designed to hold weight and make a strong barrier. They come in meshed or solid impermeable form. Leaf nets – These are light nets that can be laid and uncovered fast designed to keep away light debris. 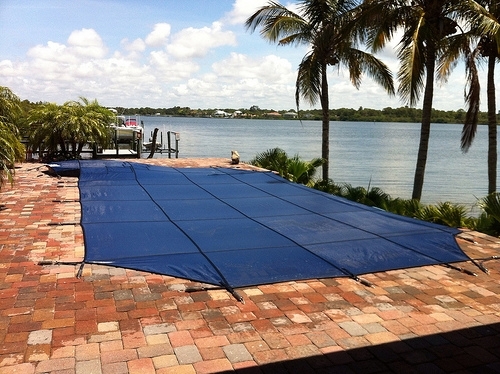 Solar pool covers – These covers have an added advantage in warming the water. They also prevent excessive evaporation and help maintain warmth into the cold season. To mitigate the risks of drowning, emergency equipment is needed. This includes water rescue equipment like life hooks, rescue cans, reaching poles, and floaters. You also need an emergency responder’s kit as well as a phone to summon emergency help. Is Your Yard Too Small For a Swimming Pool? Pinnacle Update 9-18-17 Are You Observing Pool Safety?